What do blood cells, McGill University, Peru, pink and wines have in common? This is the theme of our recent cooking session. I'll start with my contribution of the evening. 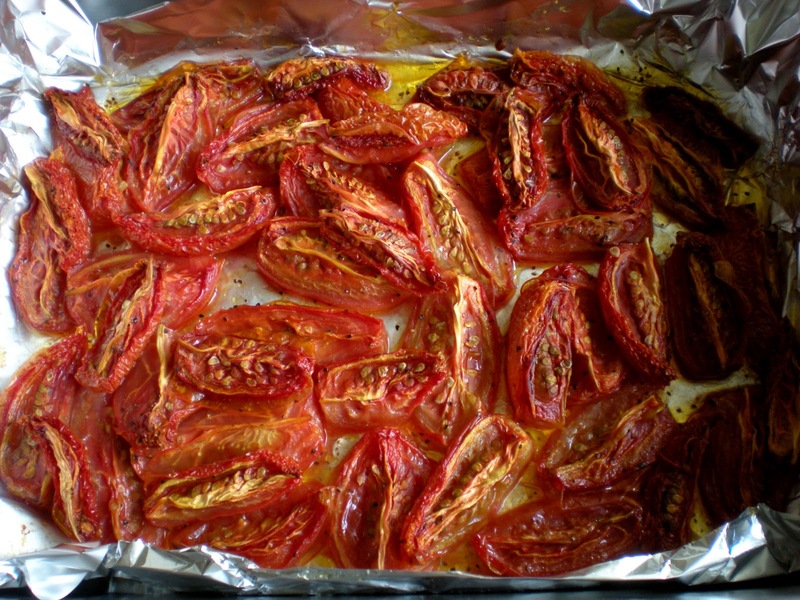 For appetizers, I wanted to make something on my Must-do list and one that came to mind was this simple and flavor-packed oven-roasted cherry tomatoes when I was at Aimee's summer potluck. Here is her post on Simple Bites. You can also find an alternative version of our local food blogger Elaine on A Series of Kitchen Experiments. Plum tomatoes were on sale and I read a scientific article (found here) that plum tomatoes take less time to dehydrate than "regular" tomatoes because of the moisture content. This requires less than 10 minutes of your time to prepare this appetizer, but a lot of time to dry the tomatoes about 6-8 hours or overnight. Here's a tip: if you don't feel comfortable of leaving your oven on for that long, make it at a friend's place whose his electricity is included in the rent. This is what I did. Serve these tomatoes with multigrain crackers and soft spreadable cheese such as Boursin Herbs and Garlic. I can guarantee you that your guests won't resist of eating more than one. 2. 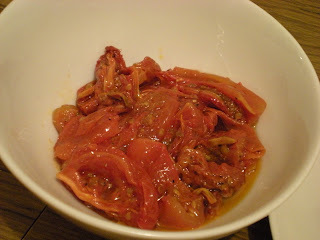 Place plum tomatoes in a bowl. Drizzle with olive oil and season with salt and pepper. 3. 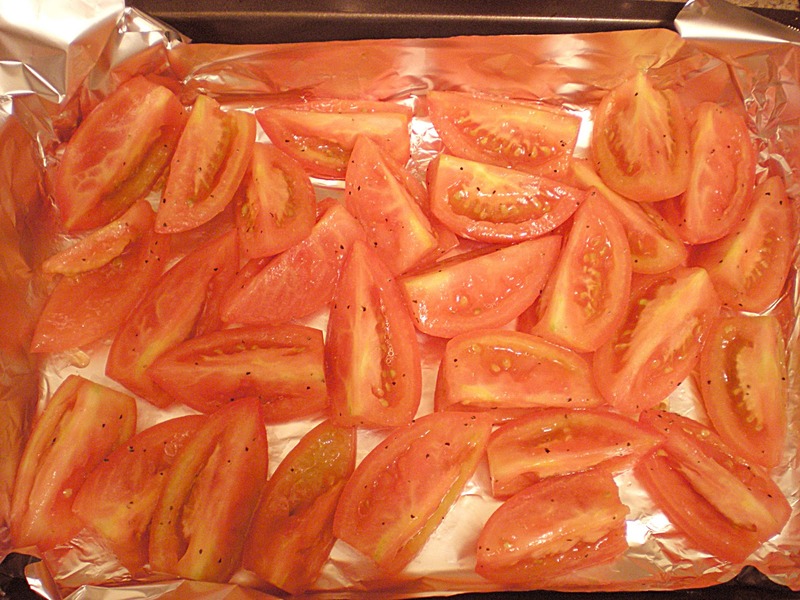 Line a baking sheet with aluminium foil or parchment paper. Arrange tomatoes skin side-down. 4. Set oven to your lowest heat setting. 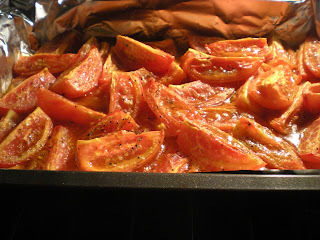 Bake for 6-8 hours until edges have shriveled and inside still moist but not juicy. 5. 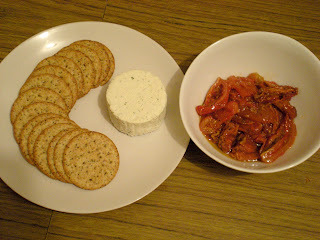 Serve with soft cheese and crackers. 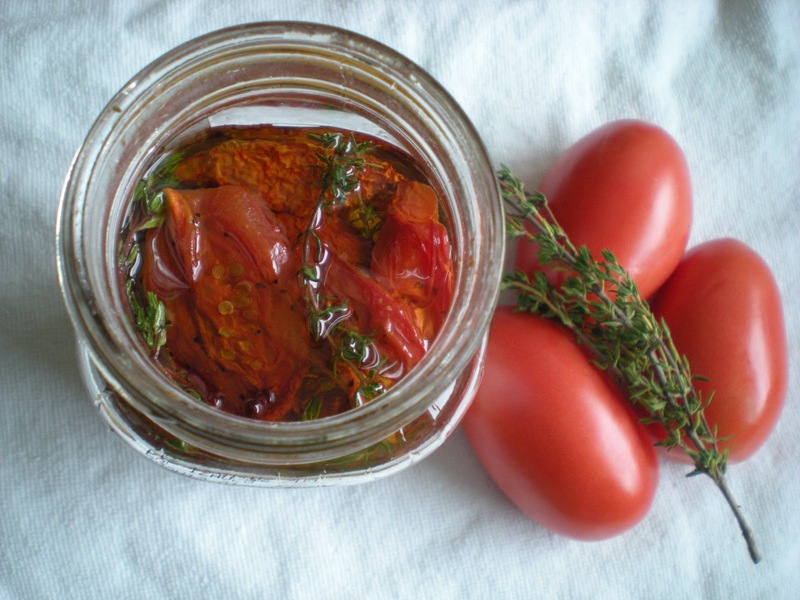 Transfer tomatoes in a clean and sterilized jar, pour olive oil to cover. 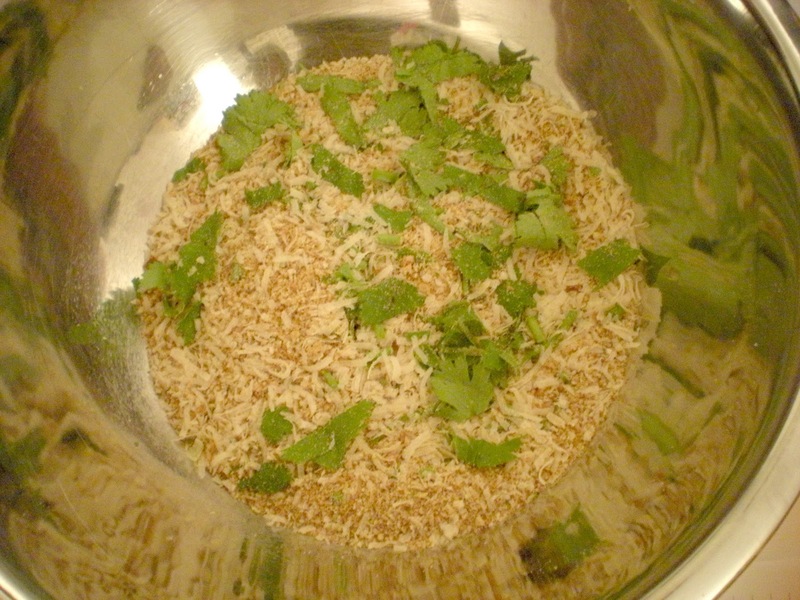 You can add a crushed garlic and a few sprigs of fresh herb such as oregano and marjoram. Preserve up to 2 weeks in the fridge. After a few days, give a nice roasted tomato flavor to your dishes (or salads) with the preserved tomato oil. Does it occur to you that you have a surplus of egg whites (or egg yolks) and you have no idea what to do with it? Over a year ago, I tried to make a lemon custard which required a fair amount of egg yolks. I disastrously overcooked the egg yolks and end up with a curdled mess. I felt so bad of wasting them that I gave up making custard desserts, fearing that I will mess up again. I also didn't want to end up with a big batch of egg whites lying around my fridge. Last week, my Taiwanese friend wanted to make a vanilla cream pie. Since I'm using his eggs, I don't feel bad if I mess the custard so I went for it. 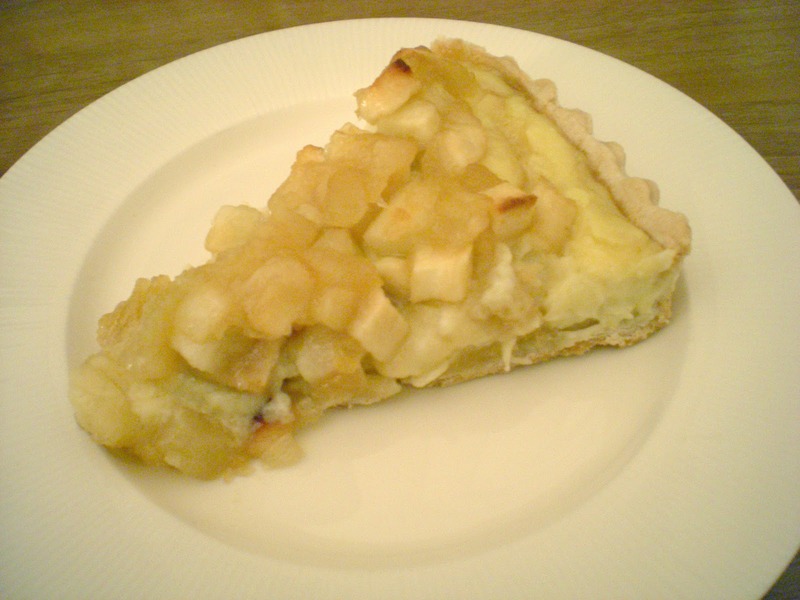 It is very similar to the Lemon Meringue Pie, but the pastry cream is made first, refrigerated and then transfered onto the baked pie shell. Also, we used caramelized apples as our topping instead of the meringue. 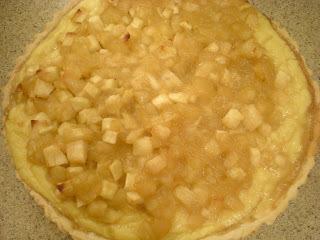 Unfortunately, I did not take any pictures of the pastry cream which ended up to be a great success. Oh well, there is always next time. The cream recipe is adapted from allrecipes.com. 1. 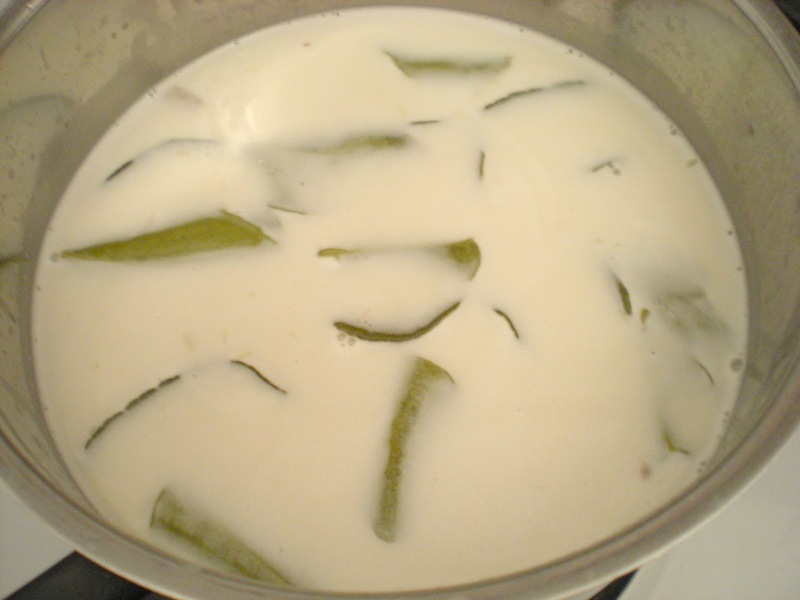 In a saucepan, place milk, half of the sugar and vanilla extract over medium heat. 2. In a bowl, combine egg yolks and sugar, whisk until pale and thick. Mix in flour and salt. 3. When milk starts to boil, remove from heat. Slowly pour half of the hot milk into the yolk mix, stirring constantly. 4. Place all the yolk mixture into saucepan over medium heat. 5. Remove from heat and stir in butter. Strain for a smoother texture. Transfer to a bowl and cover with plastic wrap directly on the cream to prevent skin formation. 7. Butter a 9'' pie pan. Prepare pie dough. Roll out dough onto 9'' pie plate. Prick the bottom with a fork. 8. Bake for 15 mins until golden brown. 10. Remove baked pie dough from the oven. 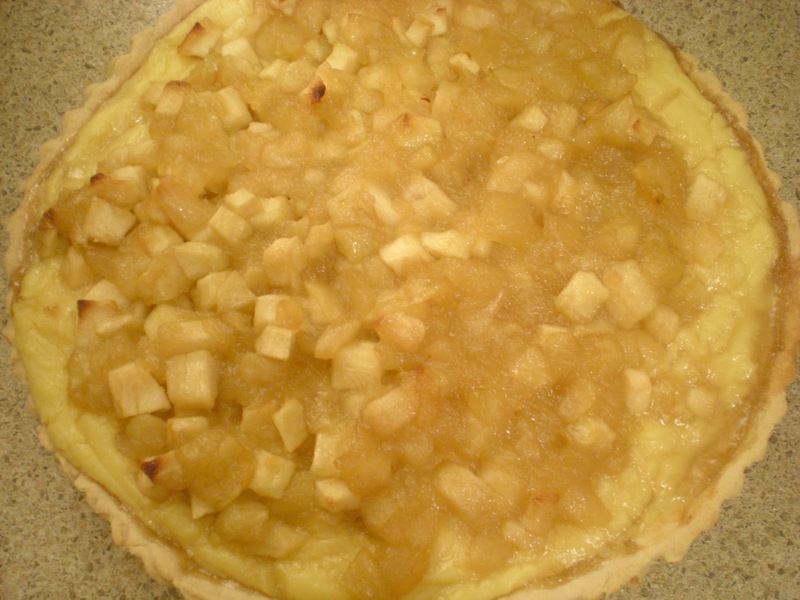 Spread with pastry cream and topped with cooked apples. 11. 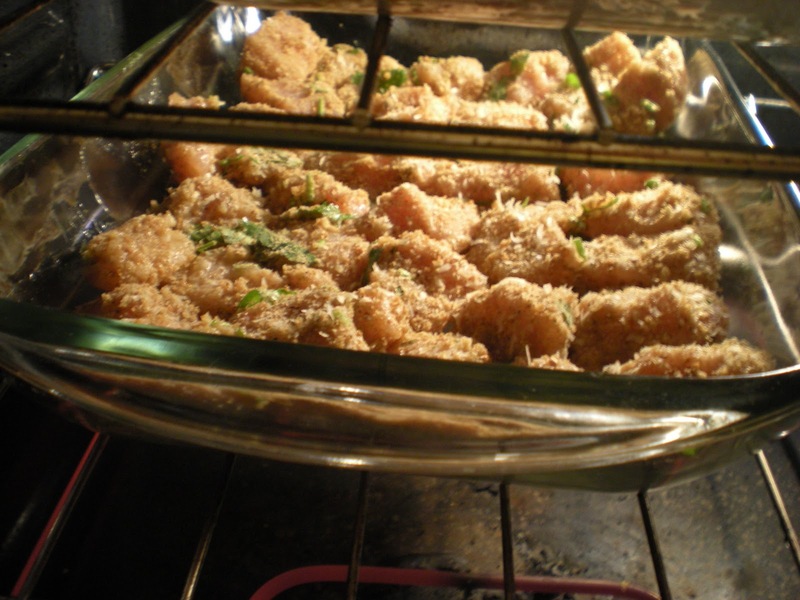 Sprinkle the remaining brown sugar under a broiler until sugar caramelizes. Serve hot. I'm not from the South, but I love Southern cuisine. The ingredients are easy to find, the dishes are simple to make, and the food is all about comfy and homey. 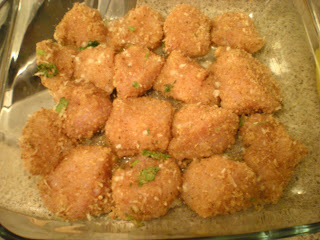 Last week, chicken breasts were on special and it has been a while that I haven't eaten any bread crumb coated chicken. 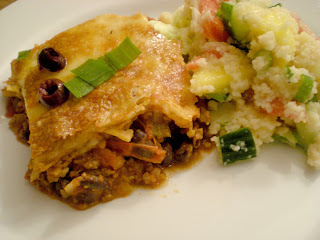 I found on Simply Recipes a mouthwatering dish that I need to absolutely make it at my next cooking session and I did! The bite-size parmesan chicken was a great hit and some of us tempted to eat more than others (including me). 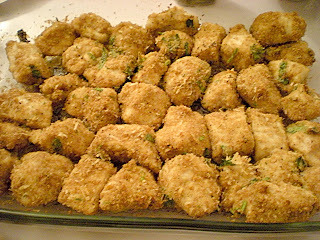 Think of this dish as the fresh and tastier version of chicken nuggets. 1. Preheat oven to 450F. 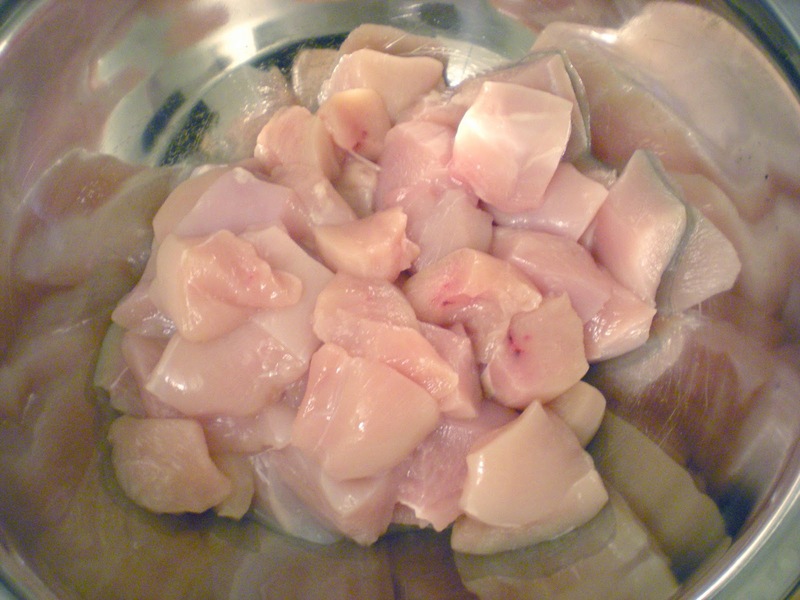 Pat chicken pieces dry and toss in 2 tsp of salt. 2. In a bowl, combine melted butter and garlic. 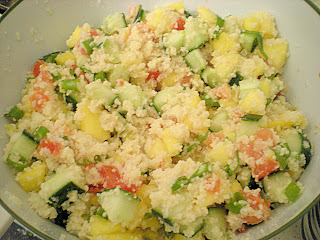 In another bowl, mix together bread crumbs, Parmesan, parsley, garlic powder, Italian seasonings, salt and pepper. 3. 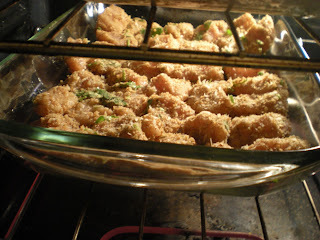 Dip chicken in butter then into bread crumb mix to coat. 4. Place coated chicken pieces on 9''x13'' baking pan. Leave room between each piece. Drizzle with remaining butter. 5. Bake for 15 mins or until chicken runs clear. Serve. Potatoes are a versatile ingredient to have in your pantry. Since it is considered as a starch (not a vegetable), you can use it as a thickener to give a creamy texture to the soup. This creamless broccoli soup can easily fool you and your guests for a cream of broccoli soup. 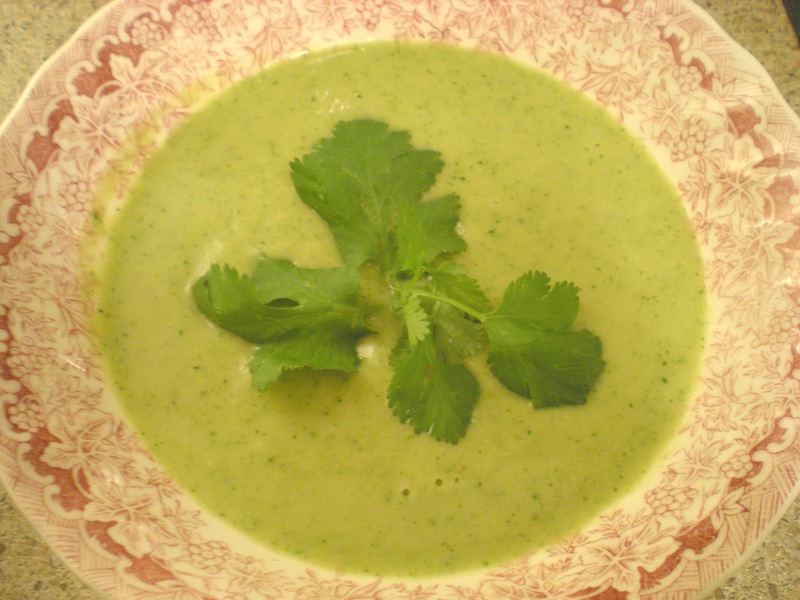 This soup requires only three main ingredients, making it vegan, dairy-free and gluten-free. 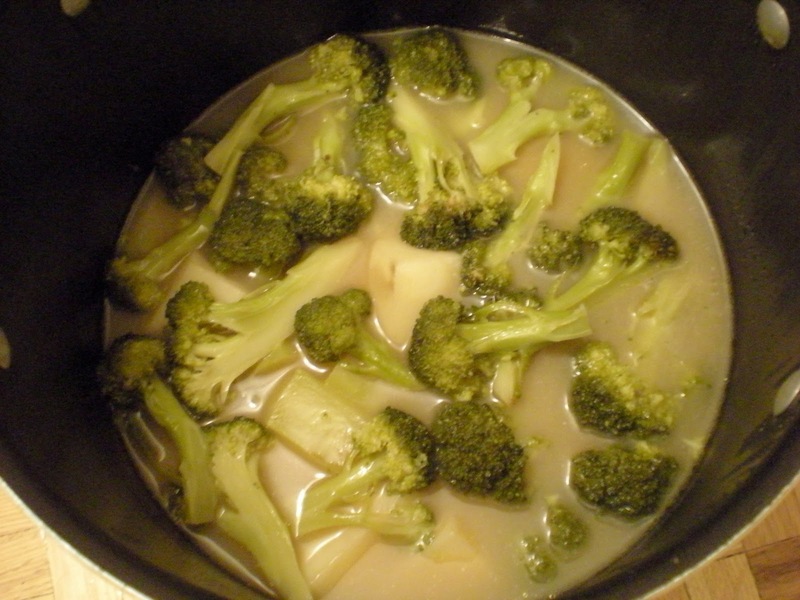 Tip: if the soup is too salty, add more steamed broccoli instead of water. 1. In a large pot, combine potatoes, broccolis and vegetable stock. Cover and bring it to a boil. 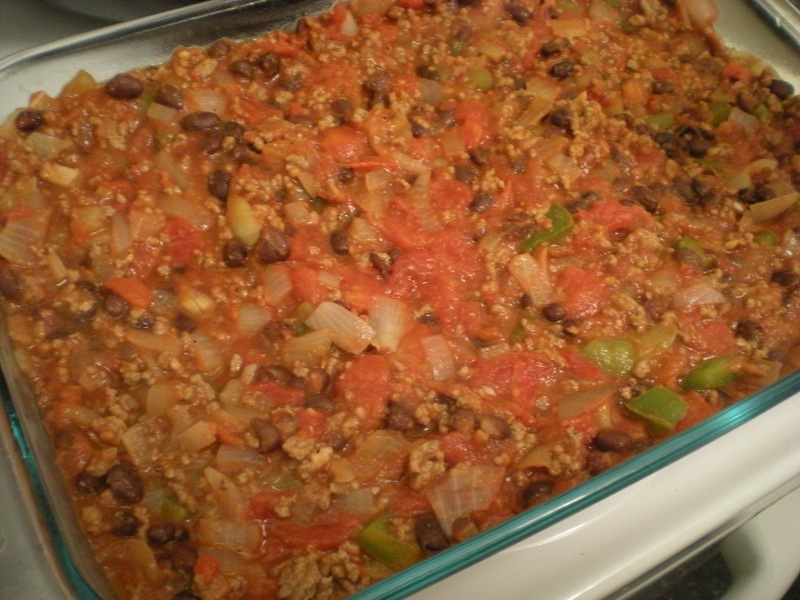 Reduce heat to medium-low and simmer for 20 mins or until potatoes are soft. 2. Purée mixture with an immersion blender. Season with salt and pepper. Serve. What twist do you add on a classic chicken soup? A few months ago, I was trying to figure out a theme for the next cooking session with my group of friends. I was out of ideas and decided to let my brother to choose one. The theme was unusual and was not sure if it was going to work. He suggested to my friends to create a dish which starts with the letter T. I was amazed how well this theme works. As usual, we always have a full course meal: soup, appetizers, main dish, sides and dessert. Let's start with the soup. My Australian friend decided to make a Thai coconut soup, which consists of coconut milk, galanga, lemongrass and chicken. I really enjoyed the soup, one sip of the soup will burst your mouth with sweet, sour and spicy flavors. This is great for the cold times. Try it out, you won't regret it! 1. 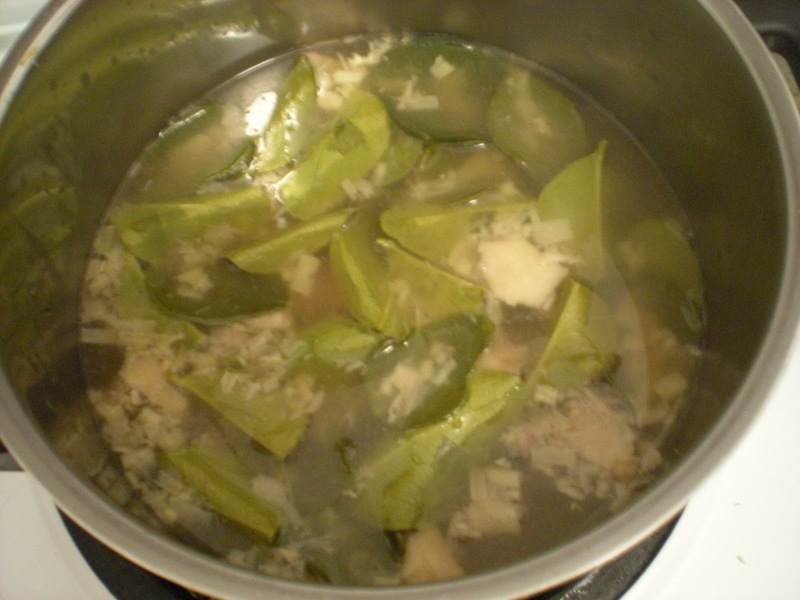 In a soup pot, bring stock to a boil with lime leaves, galanga, and lemongrass. Reduce heat and simmer for 20-30 minutes to let flavours infuse. 2. Add chicken, cook for another 5-8 minutes. 3. Add the coconut milk. 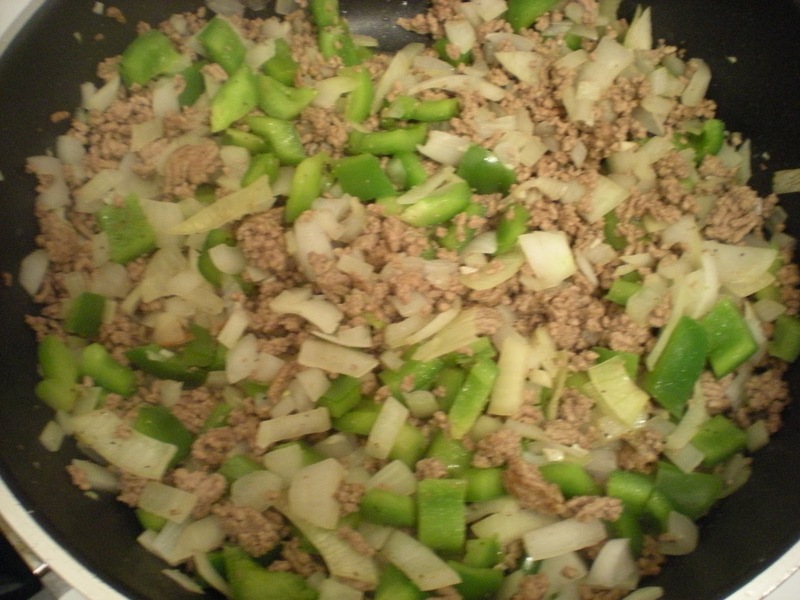 Add lime juice, fish sauce, chillies, and sugar. Adjust quantities to get the right balance of sweet, sour, salty, and hot flavours. 4. 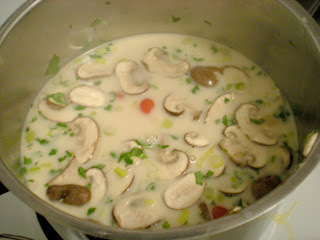 Add the mushrooms, scallions and tomatoes, and let simmer for five minutes. 5. Remove lime leaves, galanga, lemongrass. Serve with coriander. Have you made any delicious treats for Halloween? Here's a delicious and crunchy treat that will revive your childhood memory. 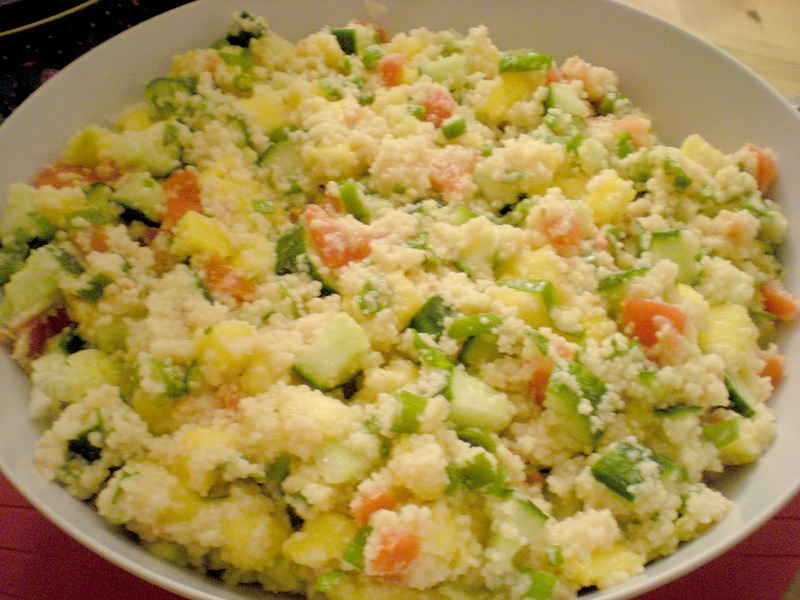 It is simple and easy to make which will satisfy your friends and family. One quick tip: Be careful when handling hot syrup! 1. Lightly oil baking sheets. Place a popsicle stick on each apple. 2. In a medium saucepan, combine corn syrup, water and sugar. 3. 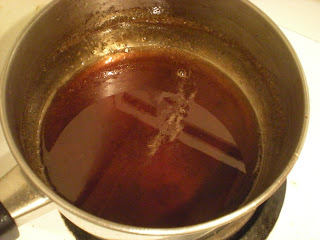 Heat mixture to 300F on candy thermometer or until a small droplet of syrup hardens in cold water. 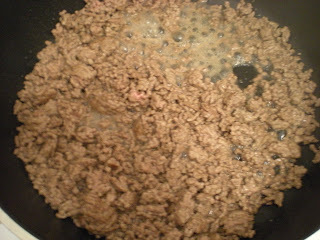 Don't stir, otherwise the mixture will not thicken. 4. 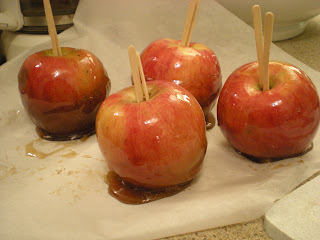 Coat apples with syrup while it is hot. 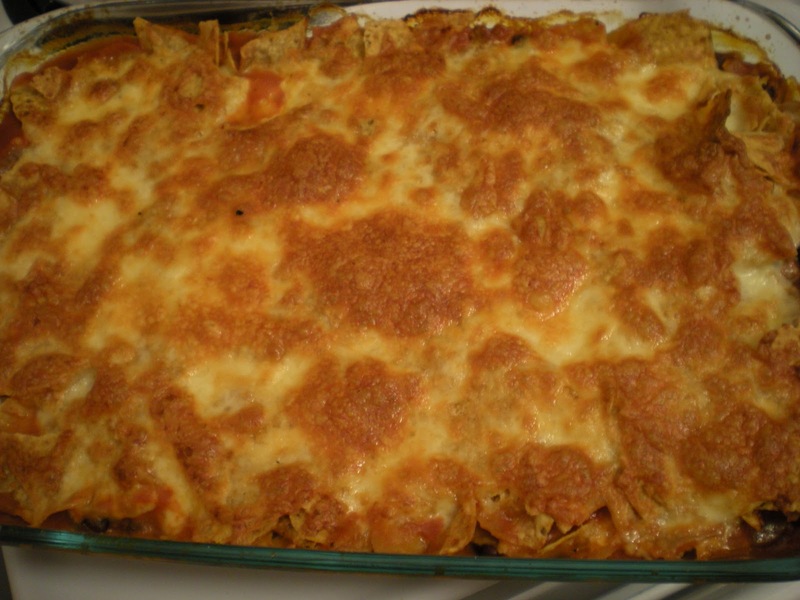 Place it on the prepared baking sheets. Repeat with the remaining apples. Let it cool until syrup hardens, about 20 mins.